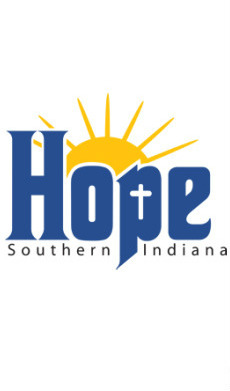 Hope Southern Indiana is a faith-based community ministry located in New Albany. Through a wide range of programs and services, Hope addresses immediate needs of local families, provides opportunities for volunteering and meaningful service, nurtures the healthy development of youth and children, and promotes social justice and community development. Park has a team of volunteers who provide administrative assitance to Hope on a weekly basis. To learn more about Hope, click here.